We will refer a Certified Nursing Assistant (CNA) or Home Health Aide (HHA) to perform Personal Care services for you or your loved one. 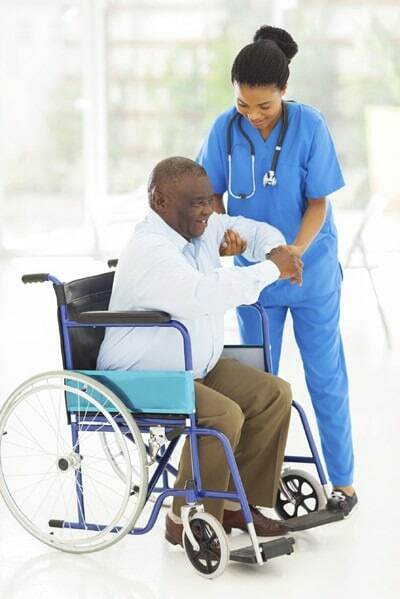 These care providers can perform many different services for those who regularly require “hands on” personal care, needing consistent help to remain at home. All of these services can be personalized to meet the needs of you and your family.